BASKETBALL SPOTLIGHT NEWS: Harge Heading To Super Skillcase With A Purpose! 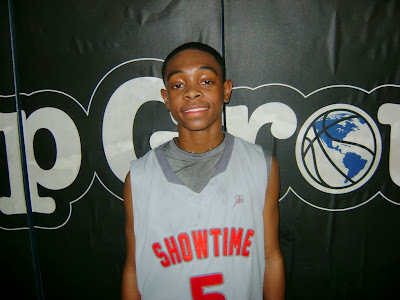 One of the most exciting 8th Grade guards in the country Damon Harge is headed to the Super Skillcase in Atlantic City, NJ. Harge is known around the country for his slick ball handling, scoring prowess and play making ability. Damon has electrified crowds and showed dominance at many camps and tournaments around the country. This will be his Basketball Spotlight debut. Though he’s ranked #31 on our Top 70 National Player Ranking list his coach James Black feels he’s the #1 point guard in the country and at least a Top 5 overall prospect. “He’s definitely the #1 point guard in the country and it’s not even close. I coached a lot of great guards and he’s going to go down as one of the best. He makes the right plays, knows how to make others better, plays good defense while also being able to hit the mid range and deep jumper. He has the total package” said Black. 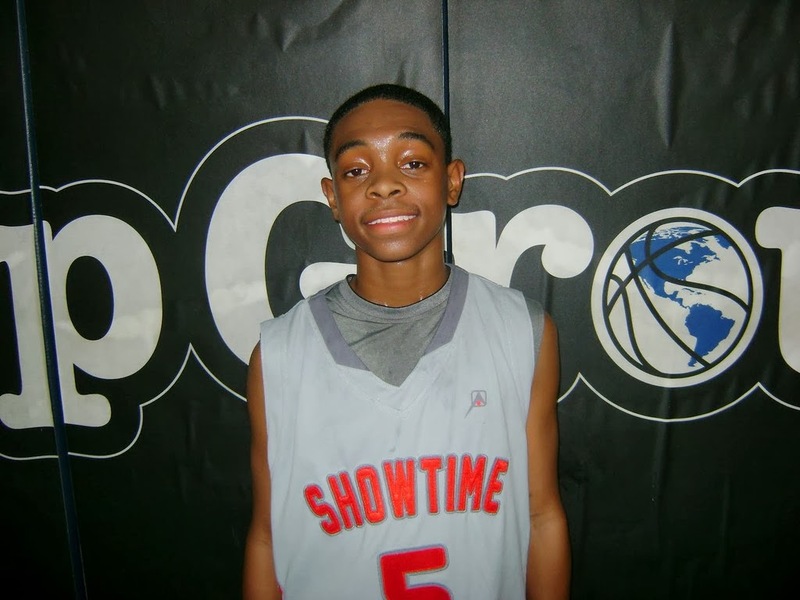 Basketball Spotlight will get the opportunity to see if Harge is indeed is the best floor general in the country and what’s a better place than the Super Skillcase in America’s Playground.